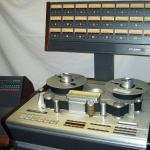 By now, I was a complete, certifiable, gear junkie. I was buying new toys left and right. 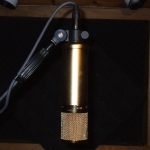 Tube Mics, Tube Amps, high priced effects and dynamics processors. I was going to have a state of the art facility, even if I went broke in the process. Talk about obsession! 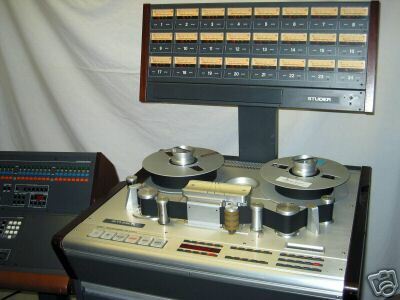 I added a 2″ 24 track machine, a STUDER A827 to my ADATS and an SSL 4056 Console and the transformation was complete. Now, I had everything I had ever wanted, or so I thought. 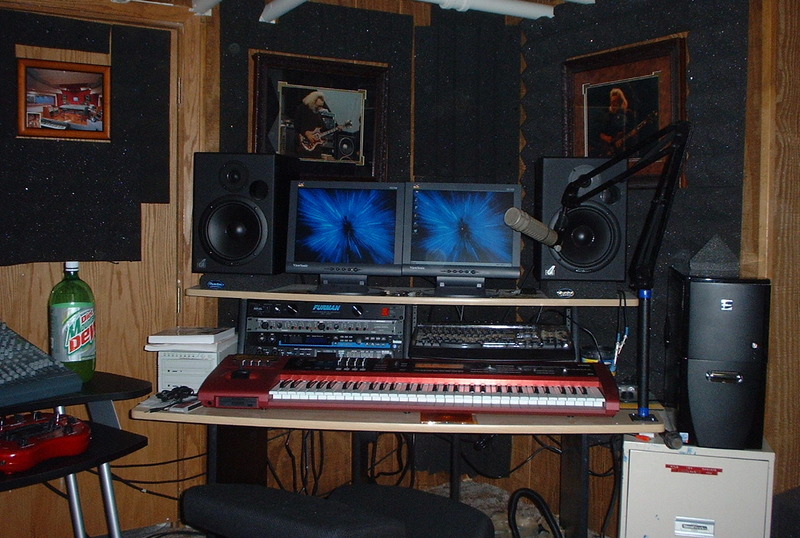 I added Genelec monitors, soffit mounted, custom monitors by Pelonis and a wicked cool layout. 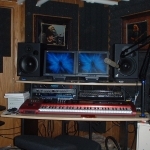 I built my microphone cabinet one mic at a time, adding 2 Neumann U47’s, a Telefunken Elam 251, an AKG C12 and several U67’s and U87’s. 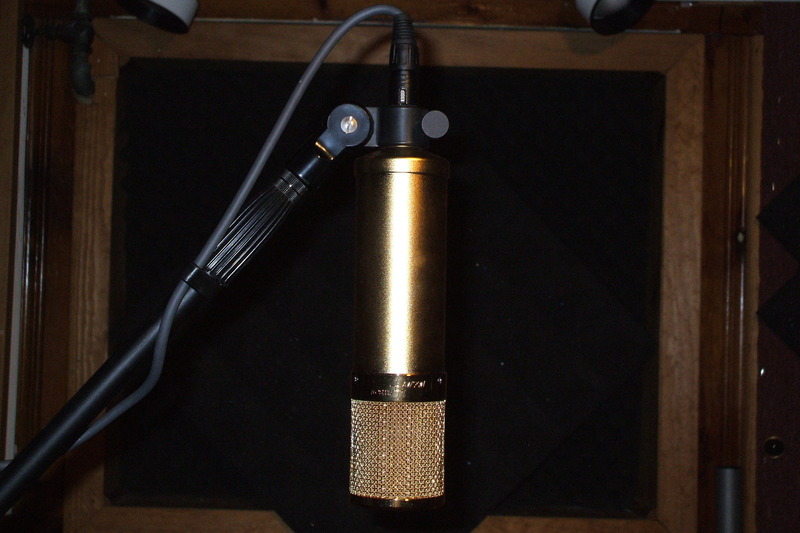 My favorite, my Lawson L47 MP in GOLD…..Sweet! Thanks to the help of some very generous musicians from the WLUP family, I did not have to advertise. Word-of-mouth and great recording were all we need. 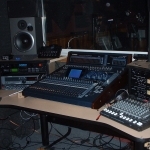 Check out the GEAR section for some great pics of the studio. Did I mention that I lived on the North side of Chicago and worked in the Loop? My kids were 9, 6 and 2 and I needed another place to bridge the gap between home and the office or my marriage wold never survive. Wait, who am I kidding? My marriage was never gonna survive anyways. 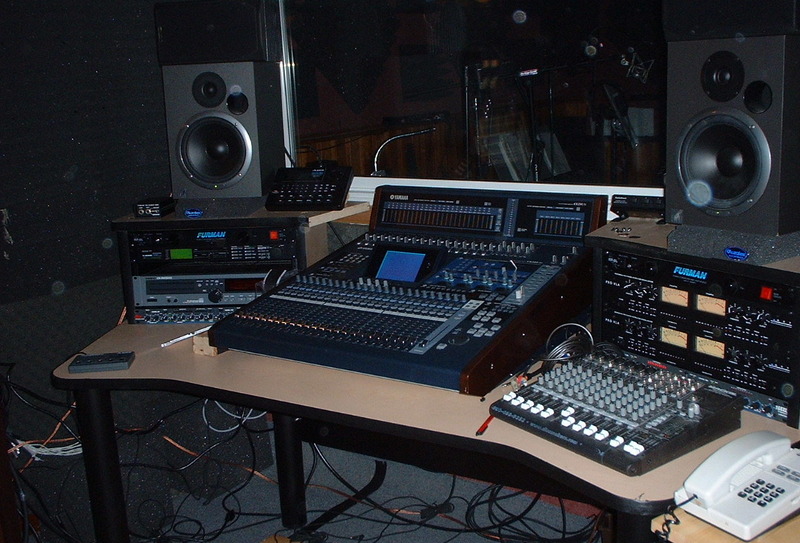 Next up another studio but this one was at the beginning of the technology boom and less was becoming more.